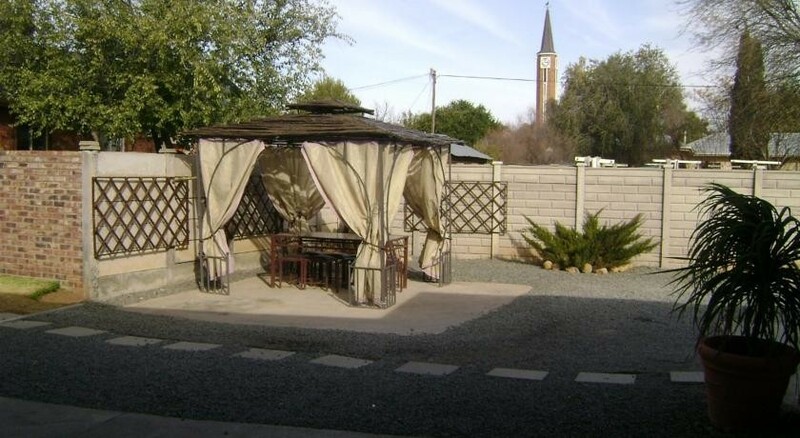 We are a member of NAASA (National Association of Accommodation in South Africa). 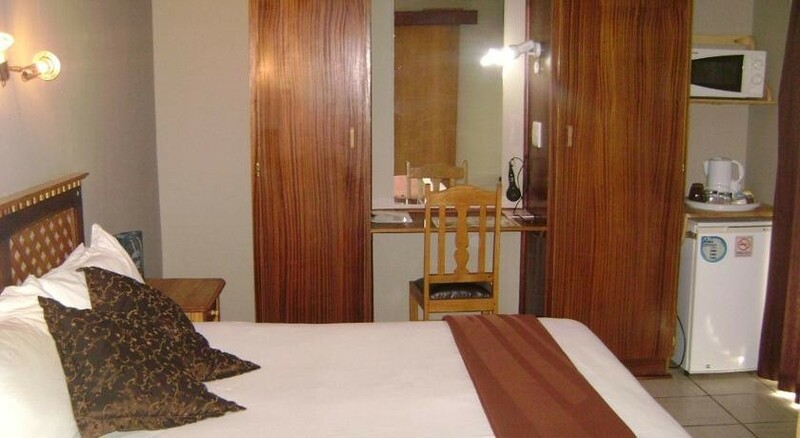 We are positioned in the town just walking distance from the main center.Our rooms are very private with safe parking by the rooms. 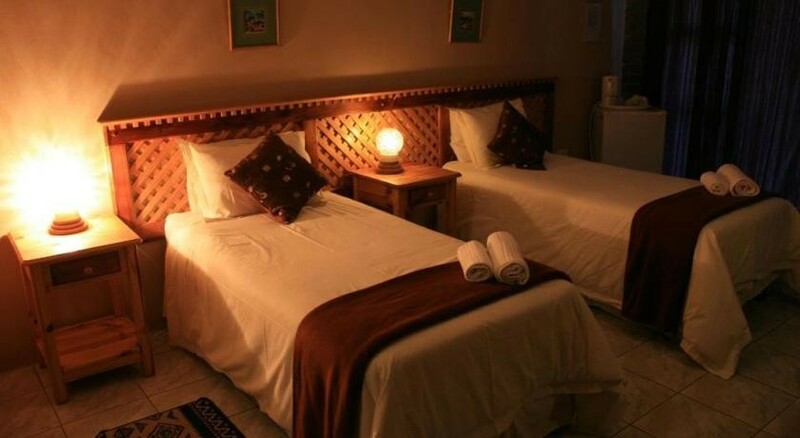 We offer a 24 hour service and free room service. 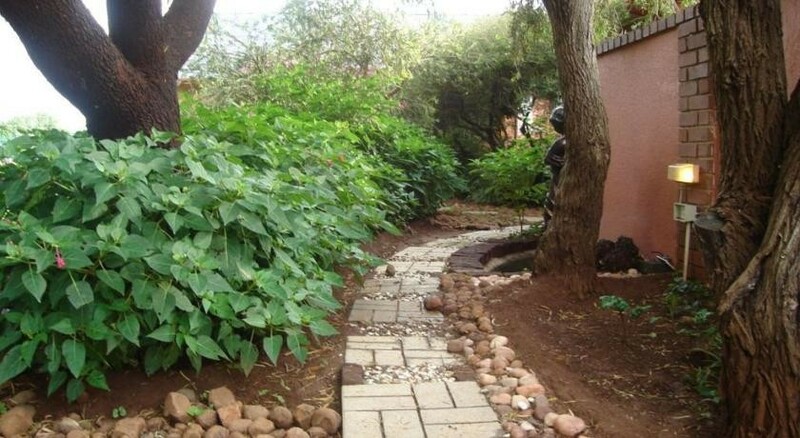 A large garden with lots of room where restful relaxation takes place. 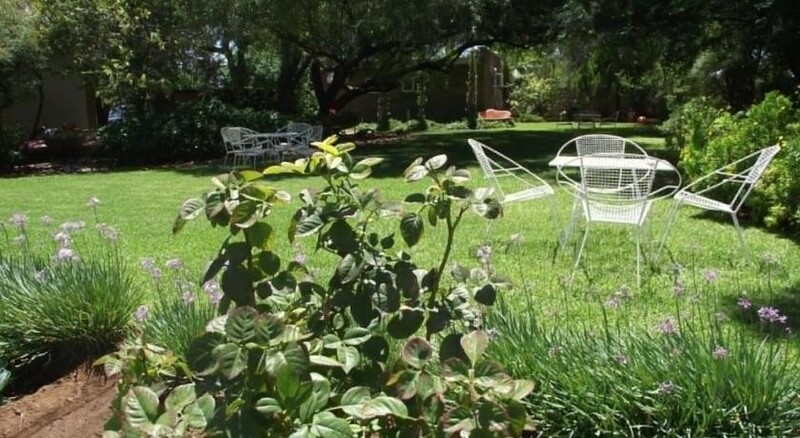 Meals are also served in the garden. 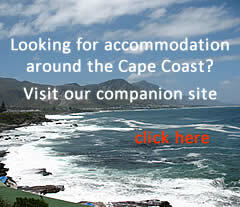 Reservations: We deal with all the travel agents in South Africa. Detailed BTW facts are issued to all our guests.Prices vary and are available on request. Our service and prices are constantly the best in town. 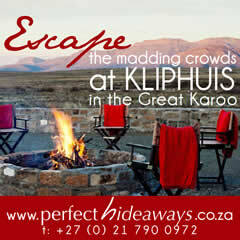 Special prices during weekends and some school holidays. Please feel free to enquire - we also provide quotations. Visa, MasterCard, Diners club and debit card facilities. 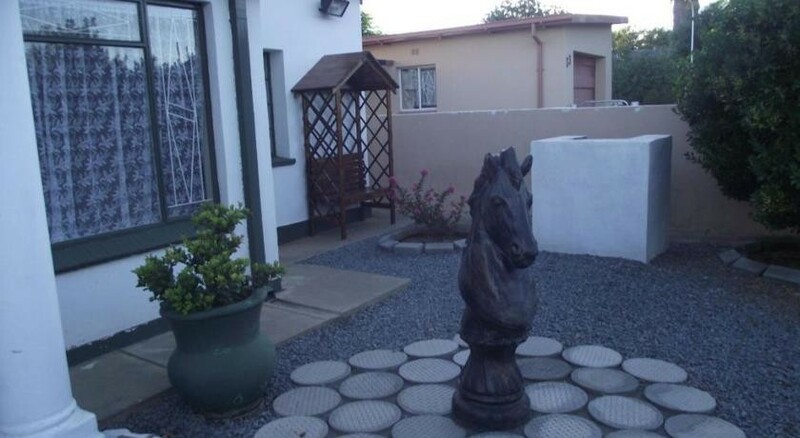 Rooms: There are 12 fully services rooms (one is self catering) with air conditioning, TV with DSTV. 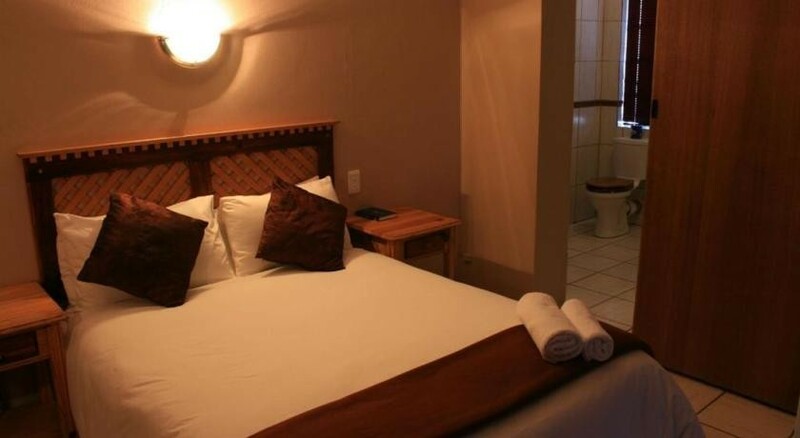 Mini Bar, electric blankets, warmers, telephones and internet facilities in each room. 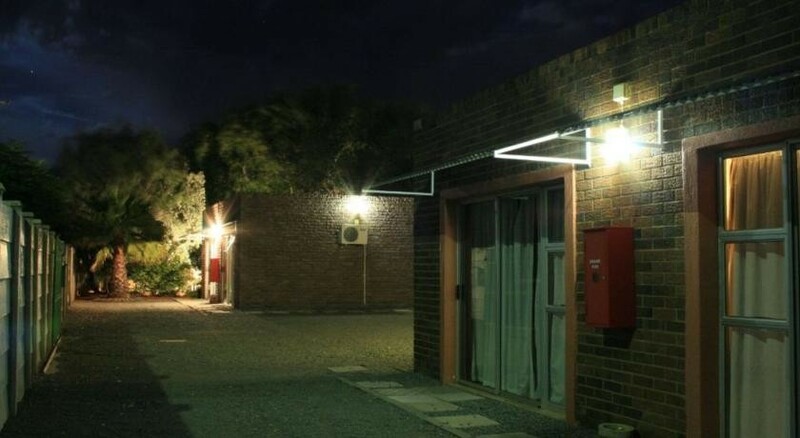 There are 12 fully services rooms (one is self catering) with air conditioning, TV with DSTV. 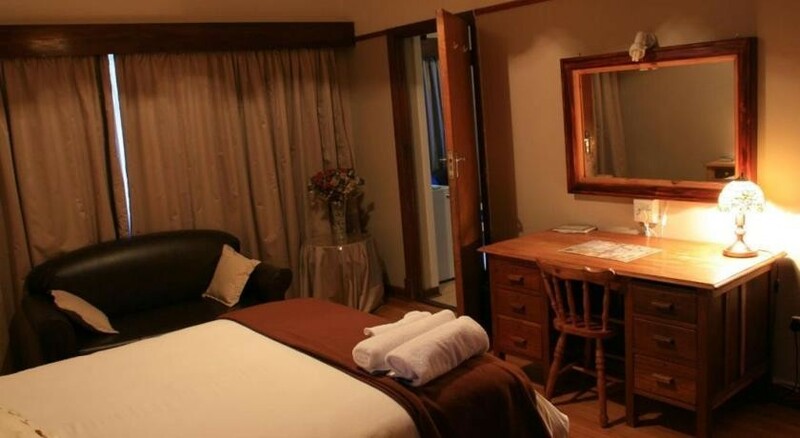 Mini Bar, electric blankets, warmers, telephones and internet facilities in each room.Fax facilities and scanning facilities are available in the office. Bathrooms are en-suite, soap, shampoo, towels, body cream, shower caps and shoe sponges are issued. A communal bar with a 74cm TV is available for relaxing on our premises. Hair driers are available on request.